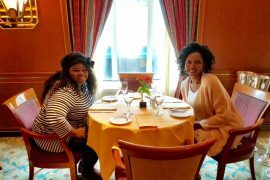 I was recently invited to spend a day onboard the Sapphire Princess to learn a little about their ‘shipshape’ program. 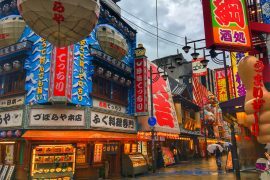 During the day we learnt about the spa, gym, exercise classes and most importantly, food. 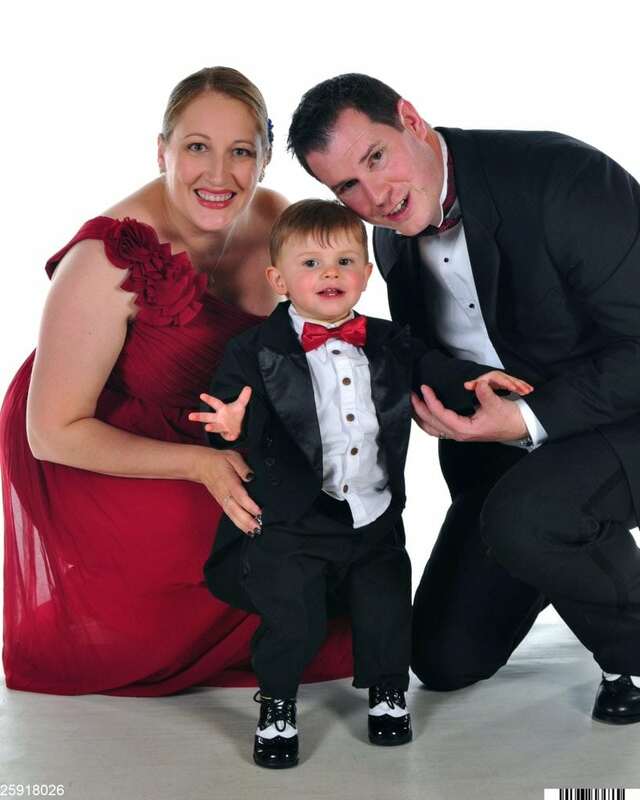 We all know that it can be hard to get into a routine at home, especially if you’re a parent. So how do you go about getting things back on track and losing the extra pounds? Well, what about a Cruise? 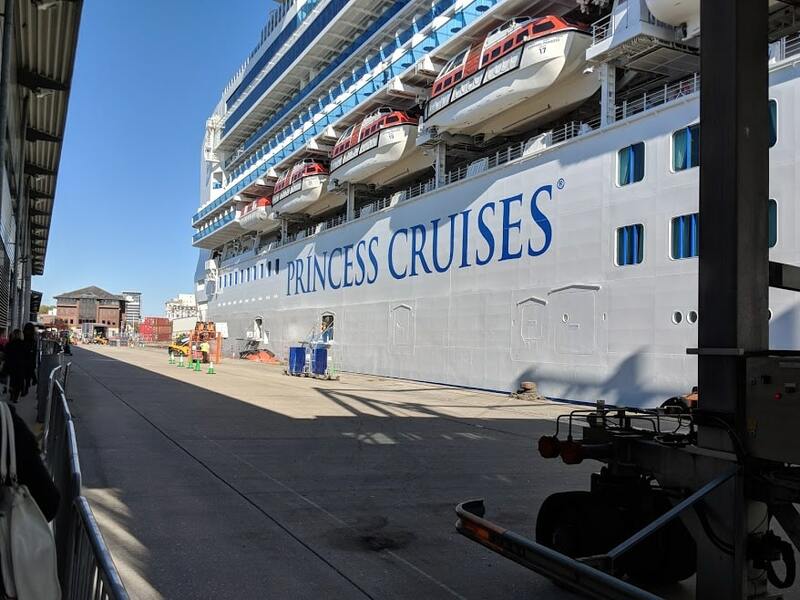 Princess has recently launched their new “Shipshape” program and, as I recently discovered, it’s a really great idea. To start with, all Princess cabins now feature their “Sleep by Princess” program, designed by their own Sleep Doctor and incorporating a Smart TV program with sleep tips and an 8 hour and 10-minute sleep timer that blanks the TV screen and plays soothing music for the prescribed duration. There is a pillow menu available and for an extra $10 you can purchase a “Sleep Kit” including an Eye Mask, Ear Plugs (but then you won’t hear the music!) and ‘sleep mist’ for your pillow. Our tour focused on what was available to maintain or rejuvenate your healthy lifestyle so we were taken up to the Spa and Gym. 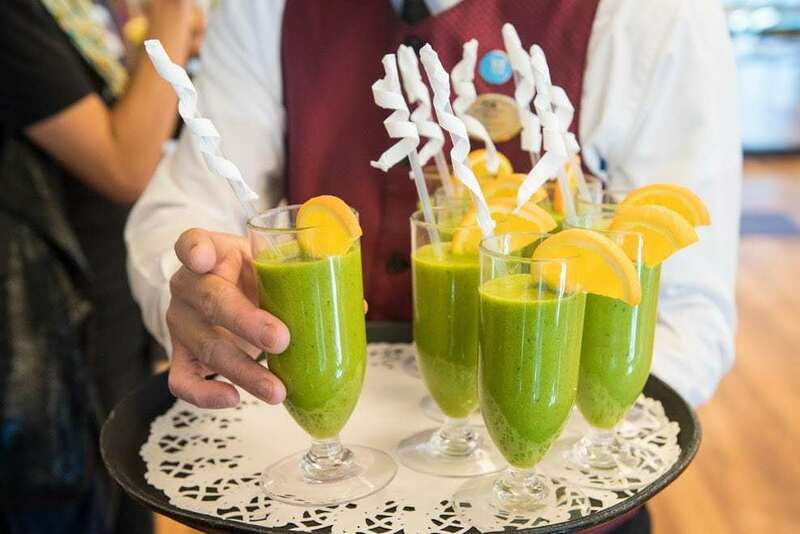 We were greeted with a healthy and refreshing smoothie. Looking past the bright green colour, the blend of Spinach, Ginger, Mango, Pineapple and Herbs was very tasty and certainly a refreshing alternative to fruit juice or coffee. On Sapphire Princess, the Open Deck Bar serves smoothies at $5 or they are available as part of their All-inclusive drinks package ($59 per day. Maximum of 15 drinks per 24 hrs). We were invited to take part in or observe a short fitness class with the onboard personal trainer who highlighted the range of programs available both as group sessions or 1-on-1 training. Yoga, Pilates and Spin Classes attract a small charge but most general classes are free. This includes their popular ‘Stretch and Release’ class. The gym has multiple stations for TRX and a qualified instructor as part of the team. The Gym on Sapphire was refurbished in July 2018 and the extensive range of machines needed craning on board. Every type of gym goer is catered for, whether they be a running machine enthusiast or free weights type. There are plenty to go around and with the Gym open from 0700 to 2200 every day, time to suit everyone. 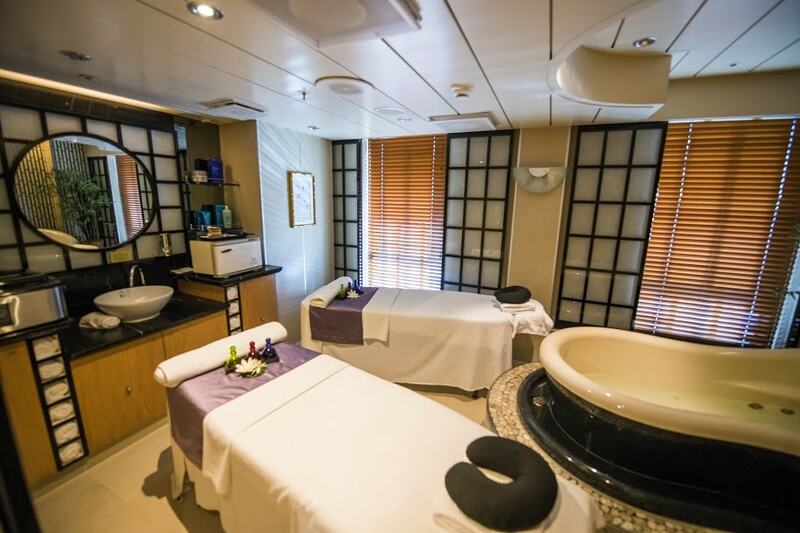 The ‘Lotus Spa’ offers a range of treatments and luxuries to help cruisers relax. Within the changing facilities, there are unisex Saunas and Steam rooms. However, there are more treats to be gained if you venture into the “Heat Grotto”. This is available for $20 per day or a full cruise pass but limited to a total for 40 passes being sold per cruise to prevent crowding. Heated chairs, mild steam, aromatic steam and even a private couples steam room give a full range of thermal relaxation. There are a number of Individual Spa treatment rooms and one couples massage room. It has an integral spa bath and a separate room set aside for treatments such as seaweed wraps. 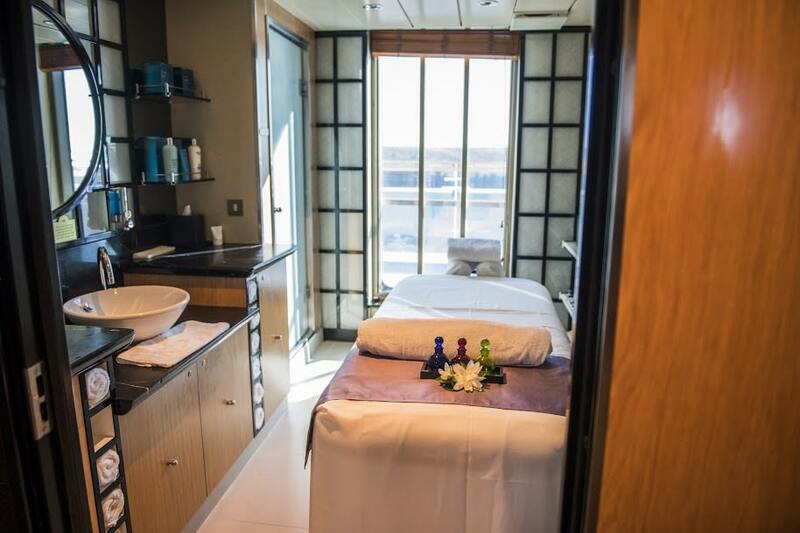 Speaking of massage, a short trial confirmed that the staff on board really know their stuff! My shoulders were transformed in a few minutes with much crunching and popping from both the hot stones and bamboo. Afterwards felt more relaxed than they have done in years. I would highly recommend their skills in ironing out the knots built up by carrying a child on one arm as most parents do! 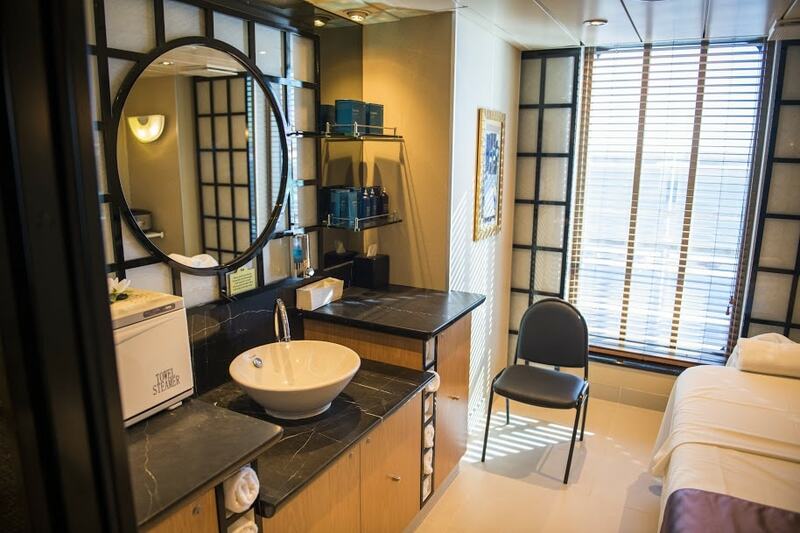 The Spa’s Salon offers a full range of Hair and Nail treatments as well as Barbers for men’s cuts and wet shaves. Above the Spa sits “The Sanctuary” a premium, Adults-only are limited to a maximum of 35 people at a time. 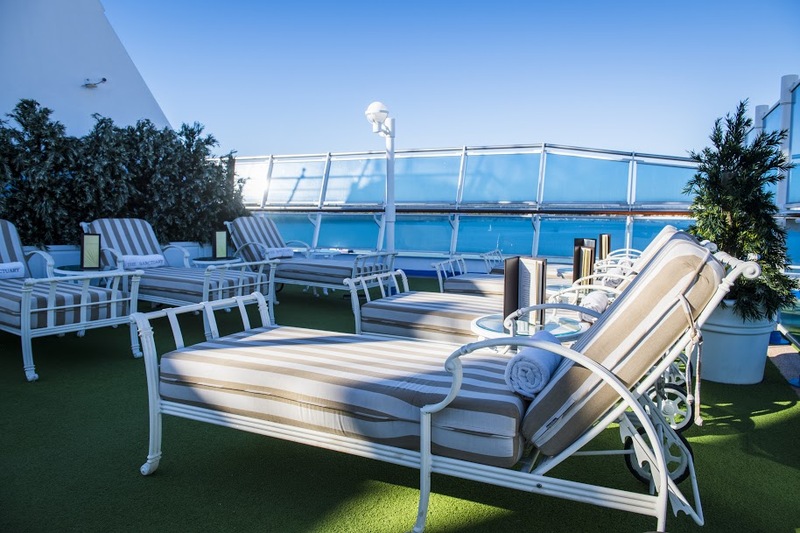 For only $5 a day, or a full cruise pass, this quiet and shaded area provides a more relaxed place to sunbathe or read. Two Balinese style Cabanas offer Spa treatments on deck. In warmer climates, the spinning classes are moved up to this area for an outdoor experience. Access to the Sanctuary Swimming Pool is free but children are not allowed in this one. That’s not to say they will have to stay dry as there are ample swimming facilities for all ages on-board. After all that exercise, it must be time for food! Princess has worked hard to compile their Healthy main dining room options into one concise menu. The result is impressive. 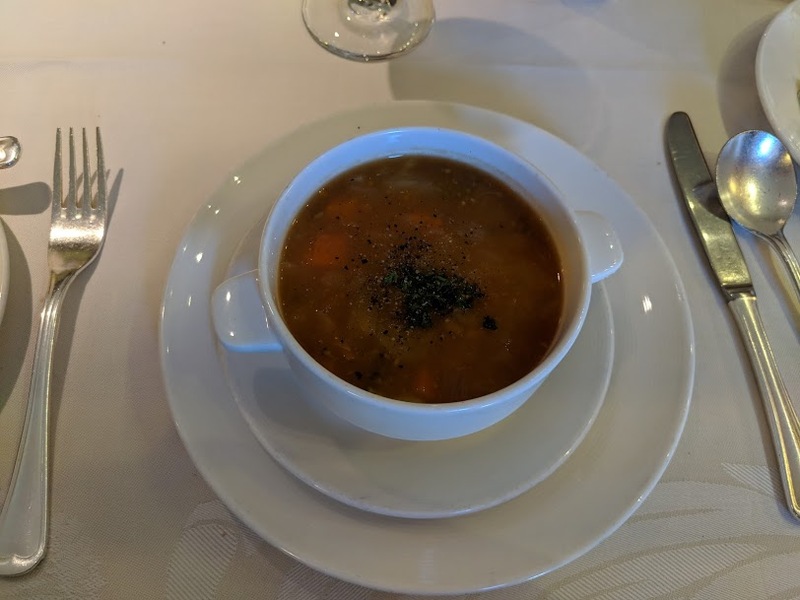 We were offered a sample menu on the day of our visit, starting with a choice of ‘Chilled Avocado and Bay Shrimp’ or’ Tuscan-style Chickpea Soup’. Both of which I tried and can highly recommend. A course of ‘Kale Salad with toasted Pumpkin and Sunflower seeds’ was certainly an interesting fill in between starter and main and very tasty. 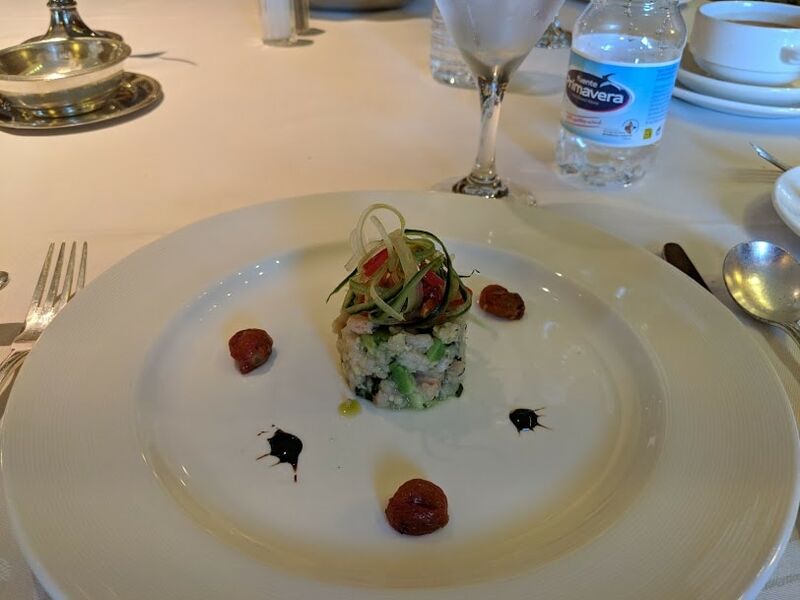 Mains were a choice between ‘Poached Salmon’ and ‘Beef Tenderloin with Steamed Vegetables’. As I have always found, the beef didn’t disappoint in the slightest. 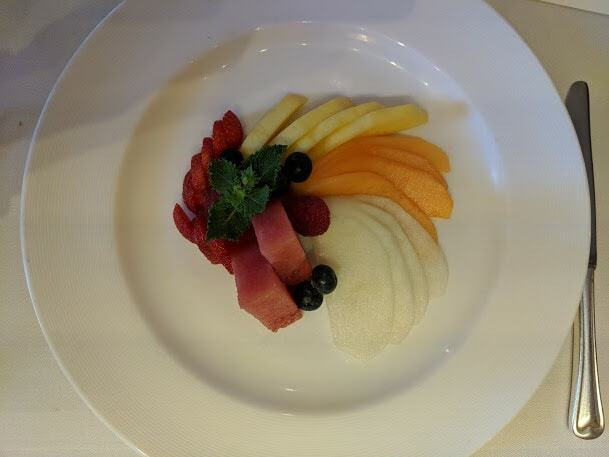 The Desert options were a plate of fresh fruit, bursting with vibrant colour. Or a ‘Warm Baked Apple with yoghurt and honey sauce’, the latter being one of the best desserts I’ve had in a long time. Despite being a ‘Healthy Choice’ menu I certainly didn’t come away hungry. There is nothing to stop you mixing things up with the daily choices in the MDR. 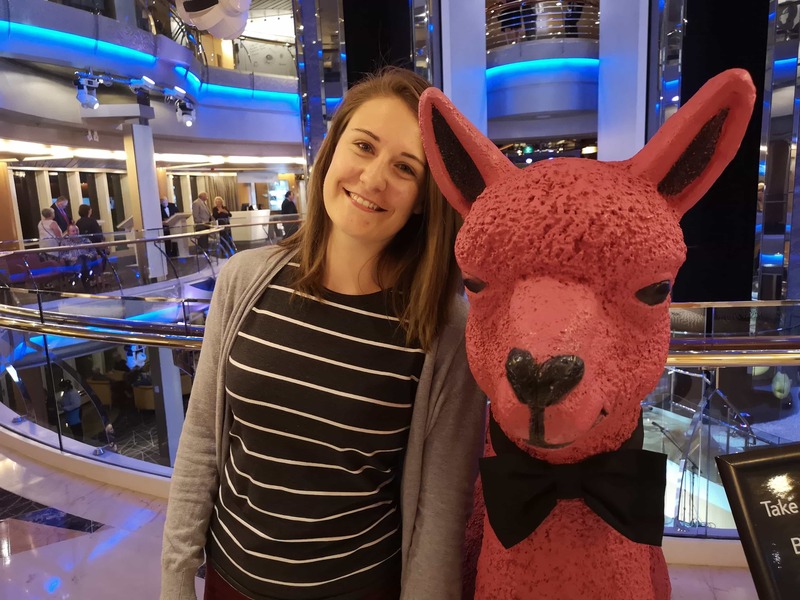 All in all, the cruise line that we have grown to love through their excellent TV coverage and loveable crew members, have developed an excellent way to minimise the mid-cruise clothes crisis. You can maybe come back trimmer and more relaxed than when you set out. Emma says: Thanks for this one Dunk! I do try and exercise/eat well in my day to day life and I’m glad that cruise lines are trying to carry this on. 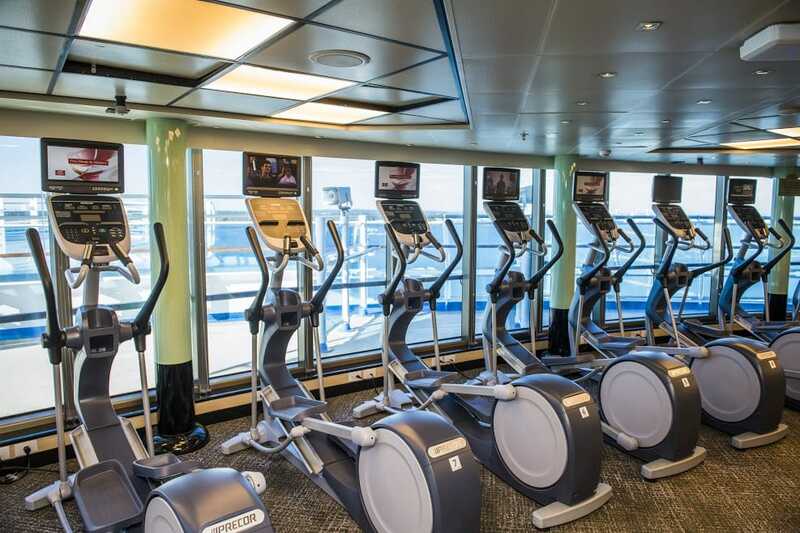 I’ve never used the gym on a cruise ship. 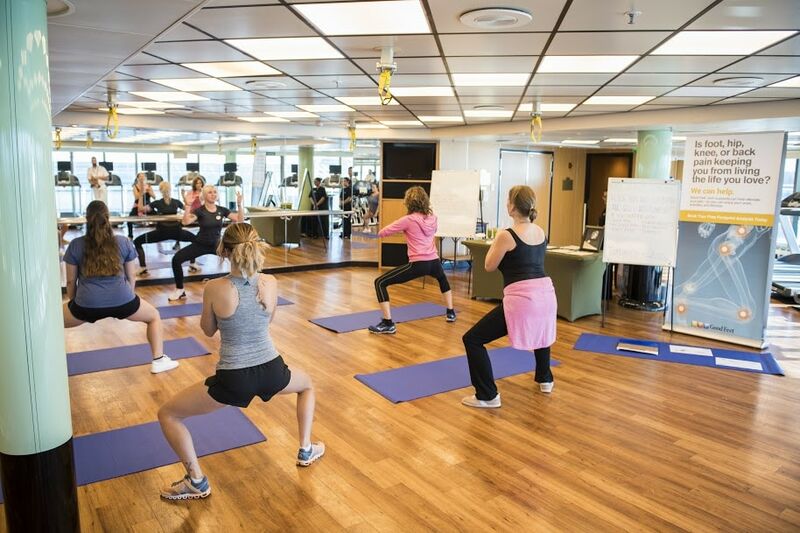 But I do like an occasional exercise class, Zumba onboard the Golden Princess was SO much fun. 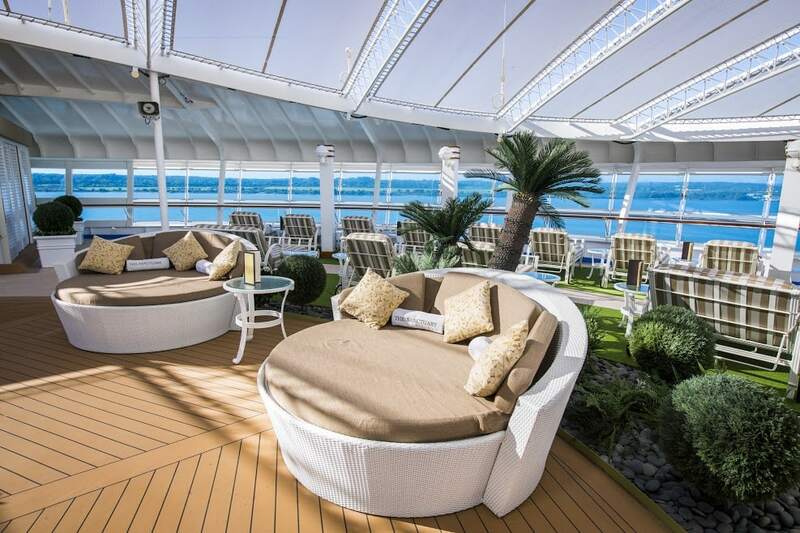 More about my Golden Princess adventure here: Golden Princess, 10 best bits! Dunk is a Police Officer and Chrissie works in the family embroidery and promotion wear company. They have 2 boys to take on cruises and a manic fluffy dog that tries to get into their suitcases whenever they try to pack!! 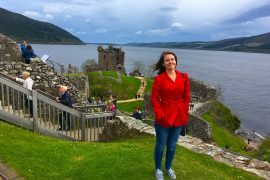 Dunk has written another post for us about what it’s like cruising with a Toddler, you can check that out here: Cruising with a toddler tips.